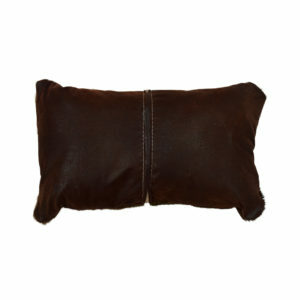 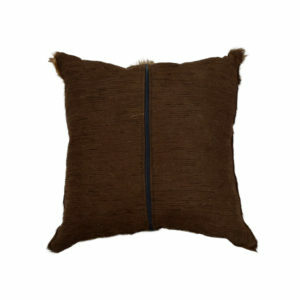 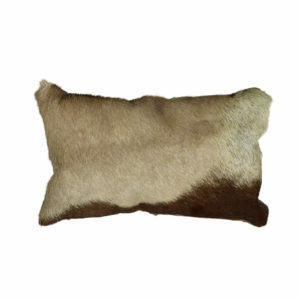 Find luxury and beautiful African Hide Pillows at Art by God. 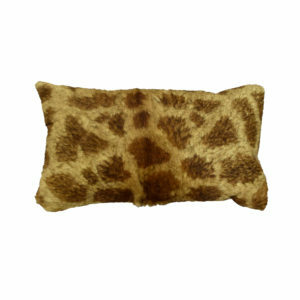 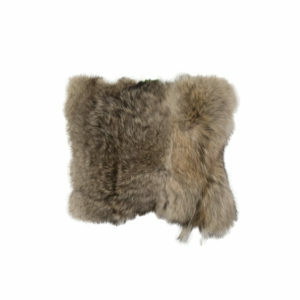 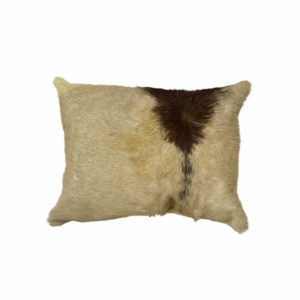 We have a collection of genuine and beautiful African fur pillows for sale. 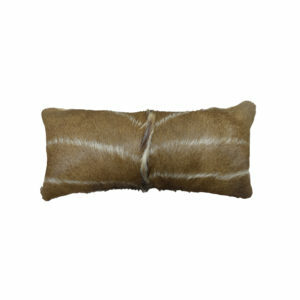 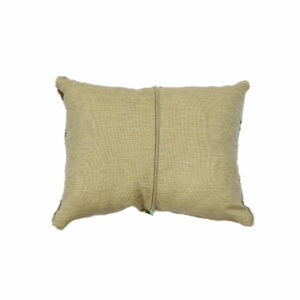 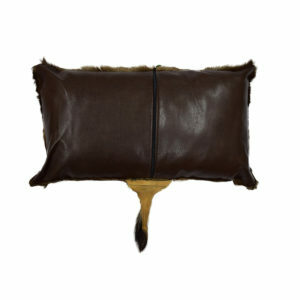 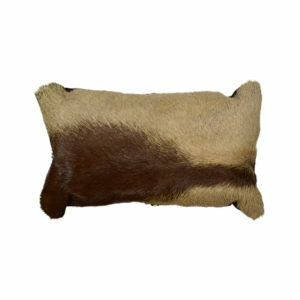 We feature bushbuck pillow, caribou hide pillow, Gemsbok hide pillow, wildebeest hide pillow, sable pillow, water buck pillow, kudu skin pillow, hartebeest pillow, zebra pillow and more. 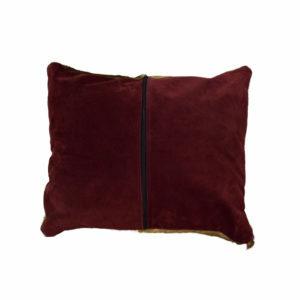 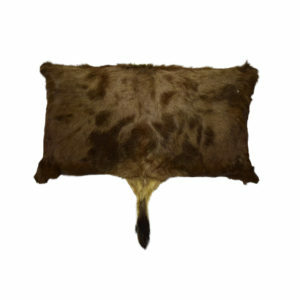 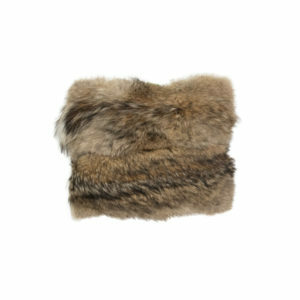 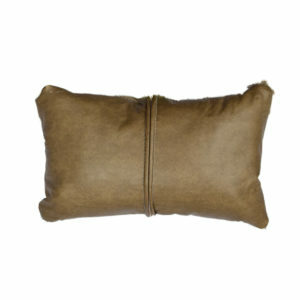 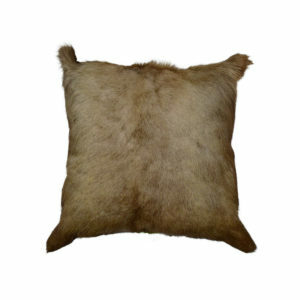 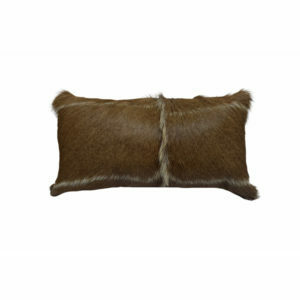 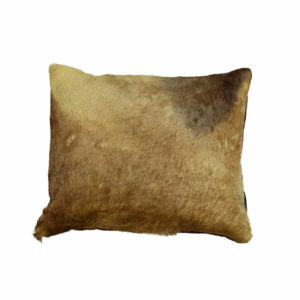 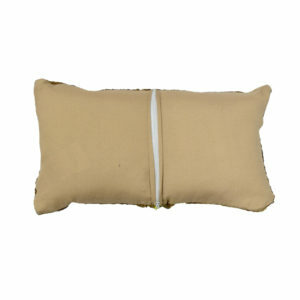 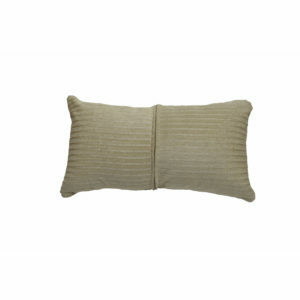 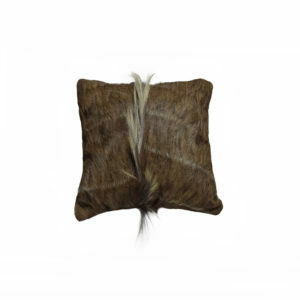 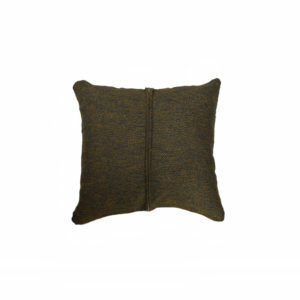 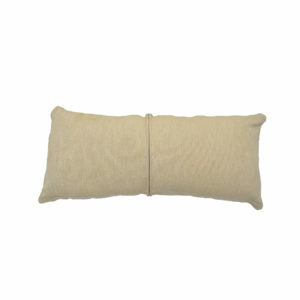 Discover genuine fur pillow you like at taxidermy trophies for sale today and liven up your home or cabin with these luxury and unique pillow. 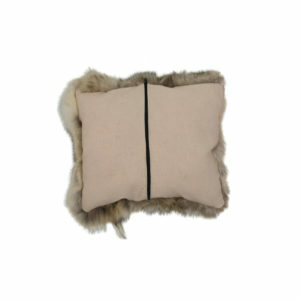 Act quickly as these gorgeous items are one of a kind and will not remain in stock for long.